Today is another fun day on the blog! 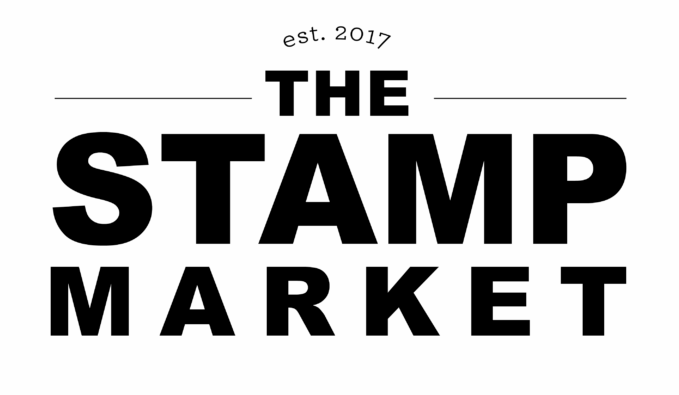 I am hopping along with some amazingly talented ladies to share with you the newest release over at Simon Says Stamp. If you would like to start from the beginning, head over to the Simon Blog. If you are following along on the hop, you should have come from my friend, Stephanie's blog. I stamped the cake on the die cut and then stamped in the flowers for some decoration. I used the little flowers in the set to stamp over. They line up perfectly! I used Schoolhouse Red from Simon Says and then Melon Fresh Ink to color the others. Next, I die cut the "congrats" and adhered it to the card front. I used Tombow Mono Liquid glue in 3 or 4 places on the back of the die. I wanted it to have some dimension this way. So that is it for today. I am excited to see all the other release goodies. Your next stop is my sweet friend Kathy's blog. Don't forget to leave a comment at each blog. Simon Says is giving away 15 goodie bags, one from each blog. That is 15 chances to win! Hope you enjoy the hop and thank you for coming by! This card is so sweet and simple-y great. Simple and Elegant, just perfect!! I think you are the master of clean and simple...love it! I think you just redefined Clean and Simple. Awesome card, really! so elegant, love this card! This is the perfect set to use for a wedding! Beautiful and simple. 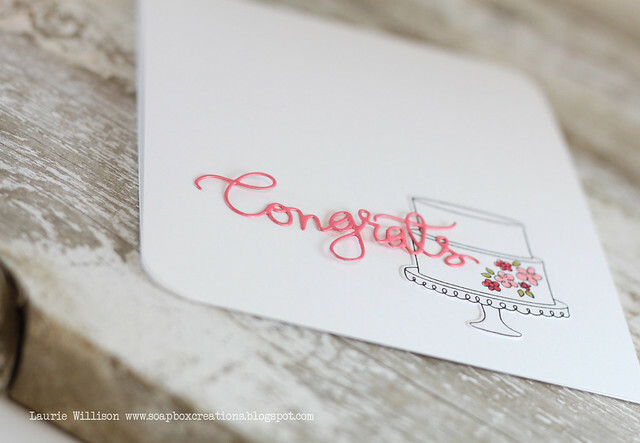 Love the simplicity of this card and the white space with a pop of color!! Fabulous!!! Now that is how you make a stunning CAS card! Beautiful. such an elegant cas card-love it! Love the simplicity of this card. Very elegant! Gorgeous CAS design. Such a fantastic modern wedding card design. I love the clean and simple design of your card. Great work. such a beautiful CAS card!! Elegant cas card. Love it. Such a cute card...Love the simplicity of it yet so lovely! Oh so pretty. Love the simplicity of your card. This is such a beautiful yet simple card! Love it!!! Thanks so much for sharing! Very pretty, I love that die. You are so creative and such an inspiration! Such a beautiful appropriate card. Love it! Your card is so sweet and precious I love how you did your cake and the sentiment die. You really did a great job with the new release. It's the perfect CAS wedding card! Love that adorable cake! Fab card, Laurie! This is so simple, sweet and beautiful! I just love it!! I love how this card turned out...love that wedding cake!! Love the layering of the die word on the image...very pretty. Love the simplicity of card...makes it stunning! So simple but so pretty. Stunning. Stunning in its simplicity. I love it! such a beautiful "simple" card! Such a pretty CAS card. I have a hard time making these types of cards. I always want to add more but they make a bigger impact with less! Can I say "Sweet and Simple" here? Beautiful CAS card! Great idea for a wedding card! Elegant card with lovely colors! CAS & just sweet as can be! Lovely card - so simple and sweet. Love this one. So perfect! Love how you put the flowers on the cake and the congrats looks awesome against all that white. Simply beautiful as always Laurie! I love how this card looks so clean and simple yet it gorgeous. I love how you used the Tombow liquid for the little added dimension! Beautiful as always Laurie! I love how simple, but elegant, the card looks! Fabulous, Love the simplicity of your card. Thanks for sharing. Love the pop of colour and the simplicity of the card! Breathtaking CAS design, love it!!! Wow... super cas but the pop of color using the die cut makes it look breathtaking! So simple, so elegant. Love your color combinations! Simple and elegant! Great CAS card! Wow, I just love how elegant it looks. Thank you so much for sharing. Beautiful card. Perfect! Easy to reproduce and very pretty! The pink is just awesome! What a sweet, simple card. I just love that stamp. Beautiful. Love the simplicity of the card and the clean lines! Pretty card! Love the dimension! You are the queen of CAS - love this simple, beautiful card! I love the elegance of this CAS card. Absolutely perfect. Love it! Clean and simple cards are my favorite. I absolutely love that "congrats" die. You've proven again, that you are amazing! Love this card! in love with this CAS card! it's perfect! Gorgeous! Simple and elegant with that lovely pop of color! Wow, this sentiment really pops! Lovely use of the white space...gorgeous! I just love the simplicity of this card. It's beautiful! Your cards are always simple and classic, thanks again for the inspiration. Perfectly CAS! I love this simply, but beautiful, card! Love this simply beautiful card! CAS at it's best. Thanks for sharing!!! Love the clean simplicity of this card. Fabulous CAS card! Love the white space with the white cake and the pop of color with the sentiment and faintly flowers! Just beautiful! Love how simple but gorgeous this card is. Just beautiful! and a great CAS card! Love your card. So simple and very pretty. What a great CAS card! I love it! What a delightfully simple and pretty card - very elegant! Stunningly CAS, I absolutely LOVE this, Laurie!! So sweet and simple... I WANT THAT "Congrats" die! Simple and beautiful card! Love it! A lovely, simple card. Beautiful! WOW stnning CAS card, I love it!! CAS and PERFECT! Love it! This card is beautiful because of its simplicity! Love the cake accents and all the white space! This card is perfect. Simple yet elegant! Love the simplicity of this card. This is a perfect wedding card! Love this Laurie, sweet colors! Your card is so sophisticated and pretty! Perfect CAS wedding card. Very pretty! Very Nice! so clean and simple with such a strong impact! Love this card. It is so simple but so very sweet. Thanks. Great card and exciting release! Such an eye-catching clean and simple card----------fantastic job! Simple and beautiful card, love! Clean and simple and perfect! I am in love with the font used in these dies. Thanks for sharing your card. What a beautiful CAS card. Perfect for a wedding! So clean and pretty!!!! Thanks for sharing! I love how your little stamped flowers pull everything together. Really lovely card. Lovely chic card. Absolutely awesome collection. 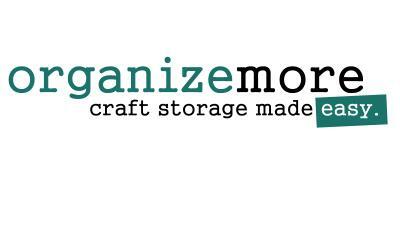 So many things to add to my wishlist - and I had thought I could stop buying supplies! Love the cake. Great wedding card! OMG that die is so dainty! Gorgeous CAS card!!!! The use of the congrats die is perfect. I am a HUGE fan of clean and simple cardmaking, especially when you're in a hurry and need something thoughtful, yet quick. What a delightful card! Beautiful CAS card. Love it! What a beautiful, simple wedding card! Glad all the links are fixed. Nice card!! This is such a pretty card! I really like how you attached the sentiment. What a sweet card, cute!!! Love the card-beautiful, simple, classic!!!!! Such a lovely clean and simple card. I love the color of the congrats. What a simple yet stunning card. Thanks for sharing! 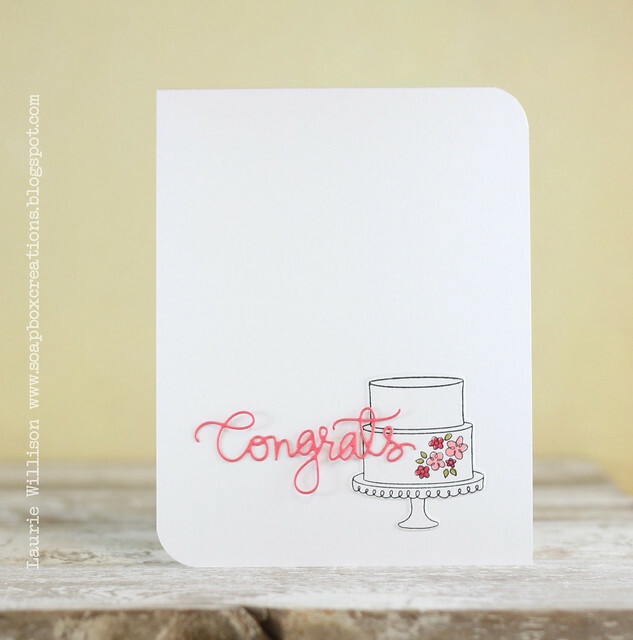 Such a soft sweetness to your card - love it! I love how your card is simple yet so elegant! Thanks for sharing! Simple and beautiful. I love how you left the congrats die to have some dimension by only adhering it down in only a few spots. Great idea! really clean and simple cute card! Those colors are so pretty and intense; what a lovely card! This is so lovely...and delicate. I love CAS card and this one is prime! Gorgeous wedding card, Laurie...so elegant! So delicate and pretty! Love it!! Simple and classic, very nice. I really like how the die looks being glued down in only a few places -- very pretty card! I love this amazing wedding card! I'm loving that congrats die!! Very pretty card! Beautiful design, love that word die!!! This is a beautiful card. I think I will really use the sentiment on many other type of cards. Thanks so much!! Beautiful card and I love the tiny flower stamp! 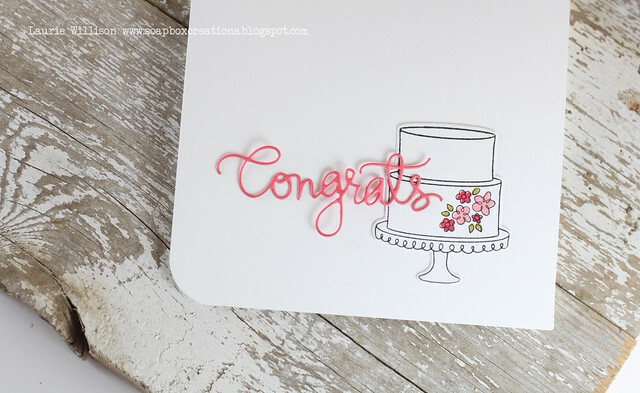 Love the congrats die cut! Such a simple and effective card. Those word dies make a real focal point, don't they? 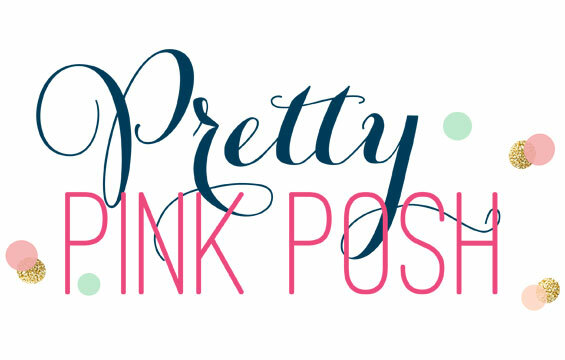 Clean and simple....love that pop of pink! This card is so CLASSY!! Love this card simple and effective. I absolutely love this card. So simple, but elegant!